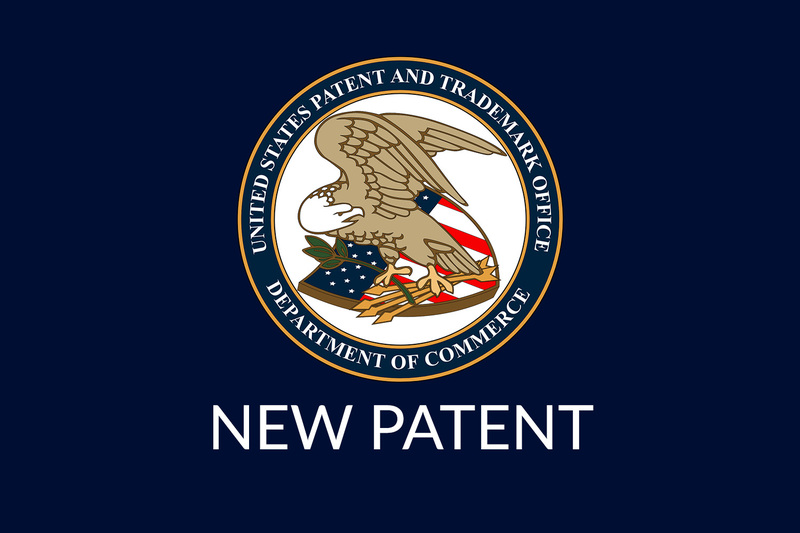 MELBOURNE, Fla. – LocusUSA, a leader in the area of RF (radio frequency) capture for alignment analysis and radio location, has been granted a new patent from the United States Patent and Trademark Office (USPTO). The U.S. patent, number 9681321B2, entitled “Method and System for Analyzing Radio Performance During Over-the-Air (OTA) Operation”, was issued in June 2017. Automatic Frequency Control (AFC) is an embedded technology incorporated into most land mobile radio (LMR) systems to temporarily adjust specific metrics including frequency misalignment or error. A misaligned radio will experience issues connecting to the LMR system. As the radio continues to drift further out of alignment AFC will no longer engage resulting in a hard failure. A radio like this, even while appearing to be temporarily in spec, is a definite candidate for maintenance. This new patent technique will identify how much AFC correction is being applied to a subscriber radio in real-time, while it is operational and deployed in the field. It measures the temporary AFC adjustment by capturing and analyzing all control channel transmissions from the radio and identifies, by Radio ID, which ones are in jeopardy of failing while in use. The company presently holds seven United States patents, three Australian patents, and one Canadian patent. For more information on LocusUSA, visit www.locususa.com. LocusUSA is an engineering and software development company located in Melbourne on the Space Coast of Florida since 2001. It is a leader in the area of RF capture for radio analysis and location. The ability to capture and analyze the actual waveform of a radio transmission led to the development of DiagnostX, a patented system that can measure the alignment and operating characteristics of a radio, over-the-air (OTA) in real-time without user intervention. To learn more, visit www.locususa.com or connect with LocusUSA on YouTube, LinkedIn, Twitter, and Facebook.